If you want to know which affordable products actually work, why not take advice from the gorgeous models who swear by them? From the legendary Cindy Crawford to It girl Gigi Hadid, these women have access to the top skincare professionals—and the means to splurge on outrageous beauty finds—and yet they choose to rely on a few inexpensive staples to keep their skin looking its best. We're not talking your average drugstore find, either (although, we are obsessed with a ton!). We're talking about skincare favorites that will cost you less than a latte and will yield model-worthy results. For a single Abraham Lincoln–sealed bill, you can indulge in the rosewater Jasmine Tookes uses to freshen up with or the classic do-it-all ointment Emily Ratajkowski uses as an eye cream. Get excited, and start counting your change because you'll want to read on to learn about the skincare secrets of our favorite models that cost less than $5. In her latest cover story for Allure, Gigi Hadid notes that there's a reason why this drugstore favorite has become a classic. "It's been around because it's the best," she says of the $4 scrub. Use this a few times a week, and you'll be on your way to achieving Gigi's beautiful, glowy complexion. 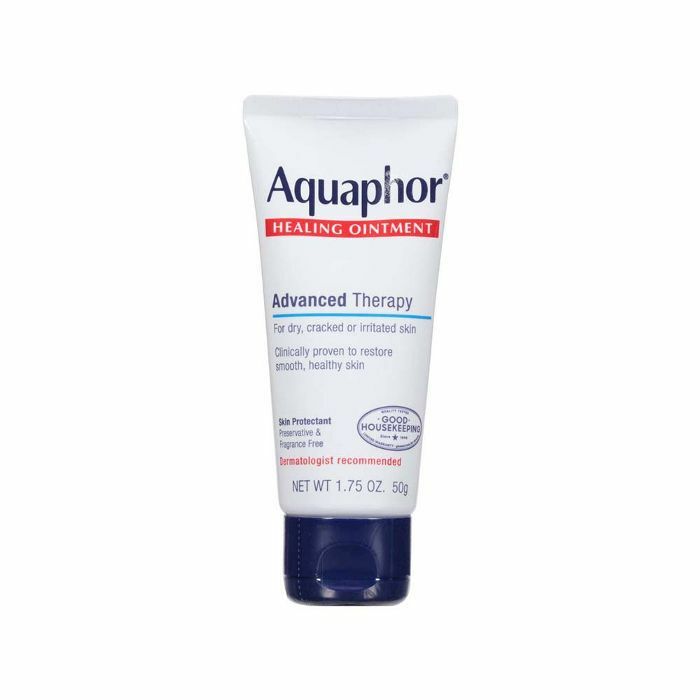 Forget fancy eye creams and serums, Emily Ratajkowski goes the old-school route, and dabs on Aquaphor's cure-all ointment to beautify the delicate skin around her eyes. "When I want my skin to look really dewy, I'll put Aquaphor under my eyes at night," she tells Into the Gloss. 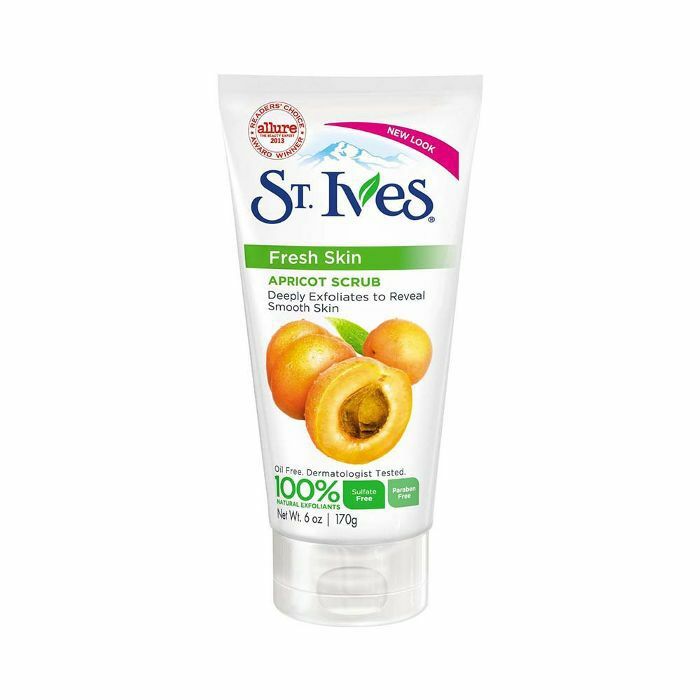 "It just makes my skin feel firmer and moist. It's especially good when I'm traveling, to keep my skin from drying out and over-producing oil." Veteran model Lily Aldridge knows that the easiest way to freshen up and remove makeup is by using on-the-go face wipes. The model tells Harper's Bazaar that she swears by the gentle formula of Burt's Bees. 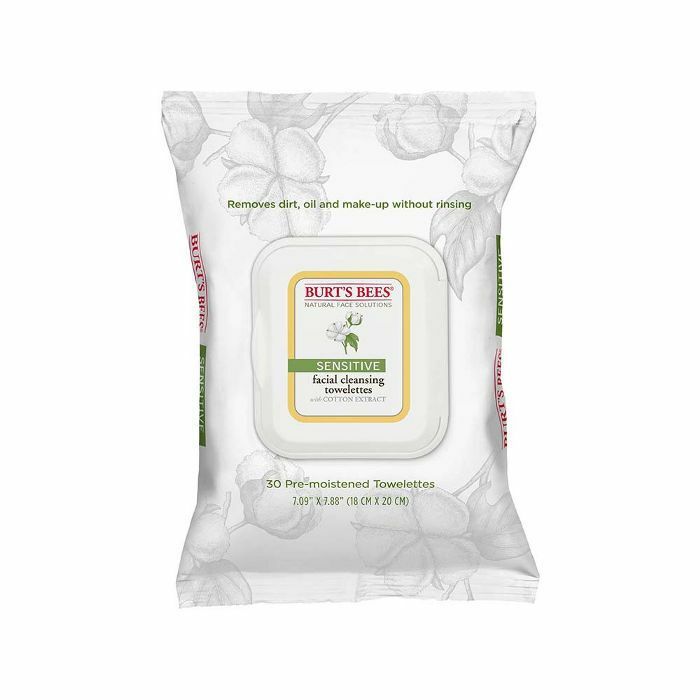 "I love Burt's Bees makeup wipes. They smell nice and are perfect to always have in your bag with you," she explains. She may have worn the $3 million bra at the last Victoria's Secret Fashion Show, but Jasmine Tookes keeps her complexion camera-ready without having to splurge. The 25-year-old tells Into the Gloss that after rubbing an ice cube all over her face, she skips the faucet, and spritzes on some rose water. 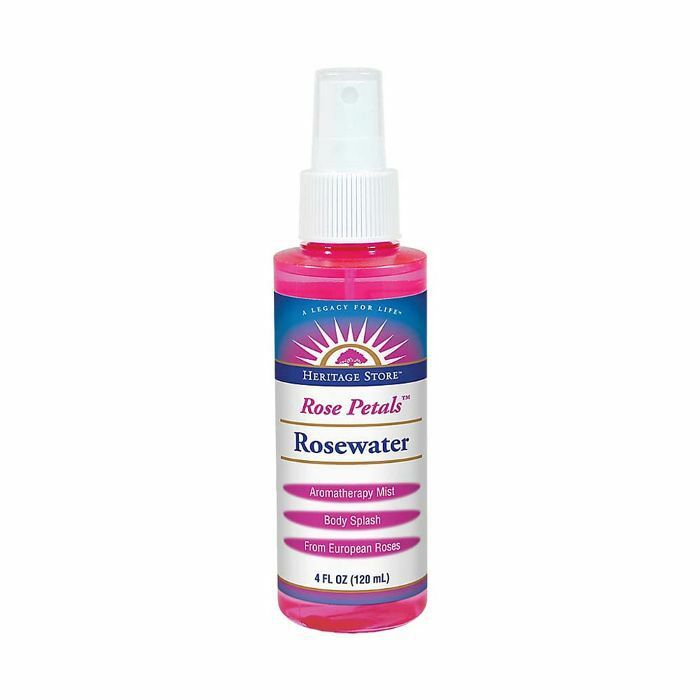 "I use Heritage Rose Water because I've heard it's better for your skin than just tap water," she maintains. Karlie Kloss keeps her skin in check while globe-trotting with a mini version of a drugstore staple. "I love coming to Boots when I'm in the UK. It's one of my favorite spots to hit before heading to the airport because they have really good, basic pharmaceutical-type products," she tells Harper's Bazaar. Her favorite purchase? A $2 skin saver. 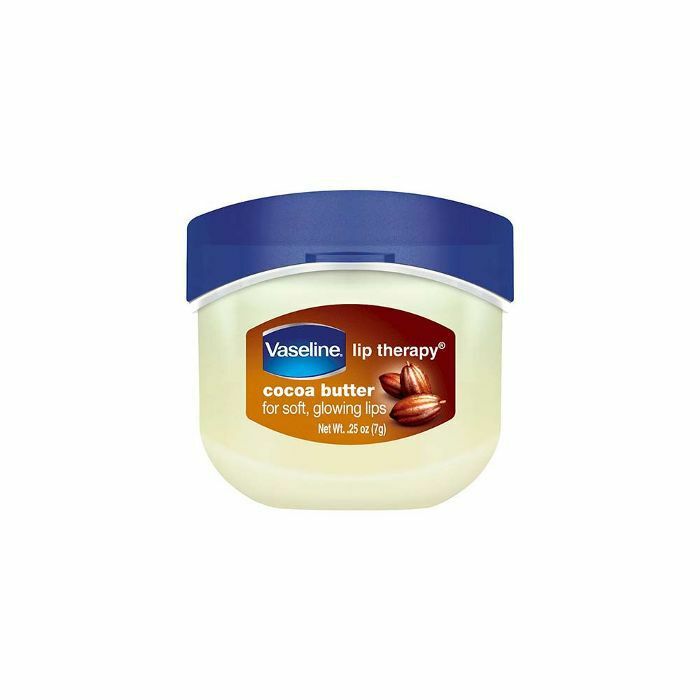 "I load up on little tubs of Vaseline for lips and dry skin," she says. 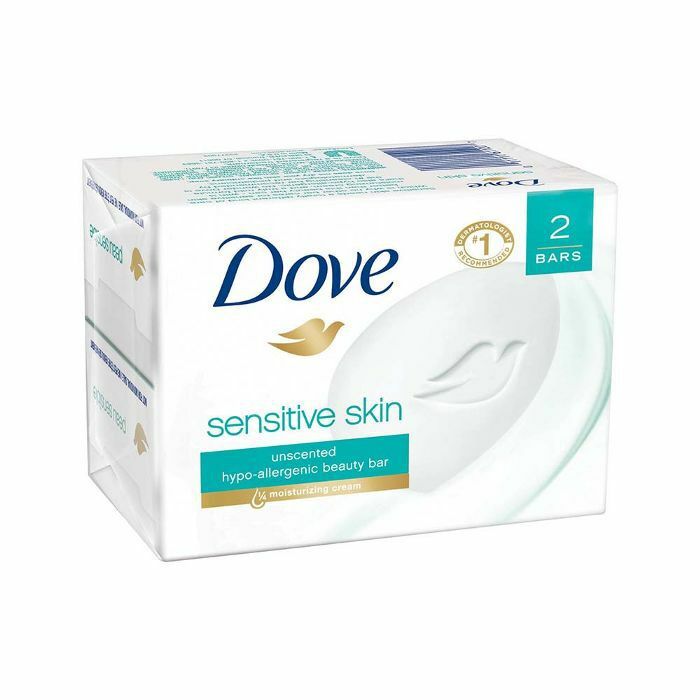 Rocha has talked about how Dove's best-seller is the one soap her fragile skin can handle. "I've tried a few cleansers but I'm super sensitive so I just use something like Dove soap," she tells Into the Gloss. While many are getting onboard the natural beauty movement, and forgoing traditional aluminum-laden antiperspirant, one legendary model sticks to a classic deodorant. "I'm kind of old-school with the workouts because that's what works for my body. 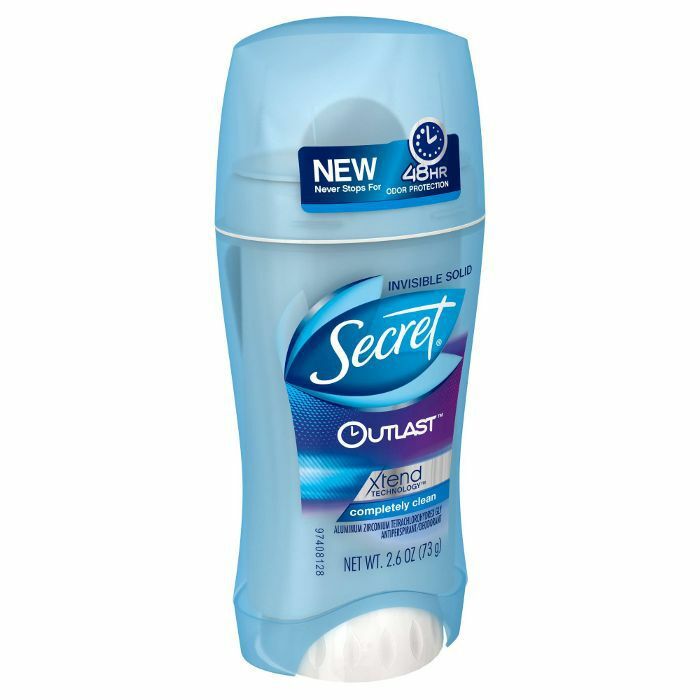 And I use Secret Deodorant," she admits to Into the Gloss. "I know that's really bad and I should be using some type of aluminum-free deodorant, but I don't want to smell bad!" Sometimes the classics are simply the way to go. Which $5-and-under skincare staple do you swear by? Tell us in the comments.